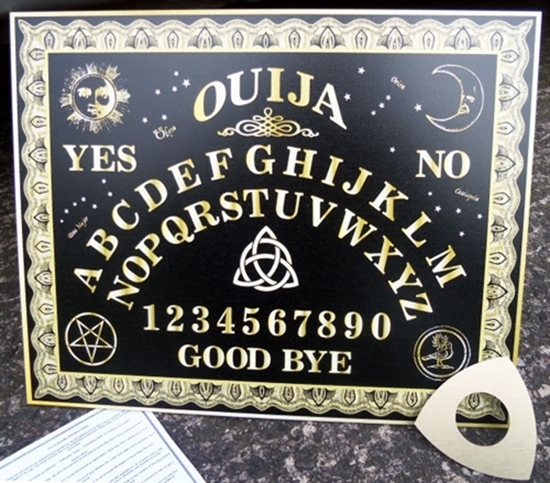 Have some spooky fun with our original black and gold ouija board, ideal for parties and paranormal get togethers. Comes complete with a metal planchette and instructions. 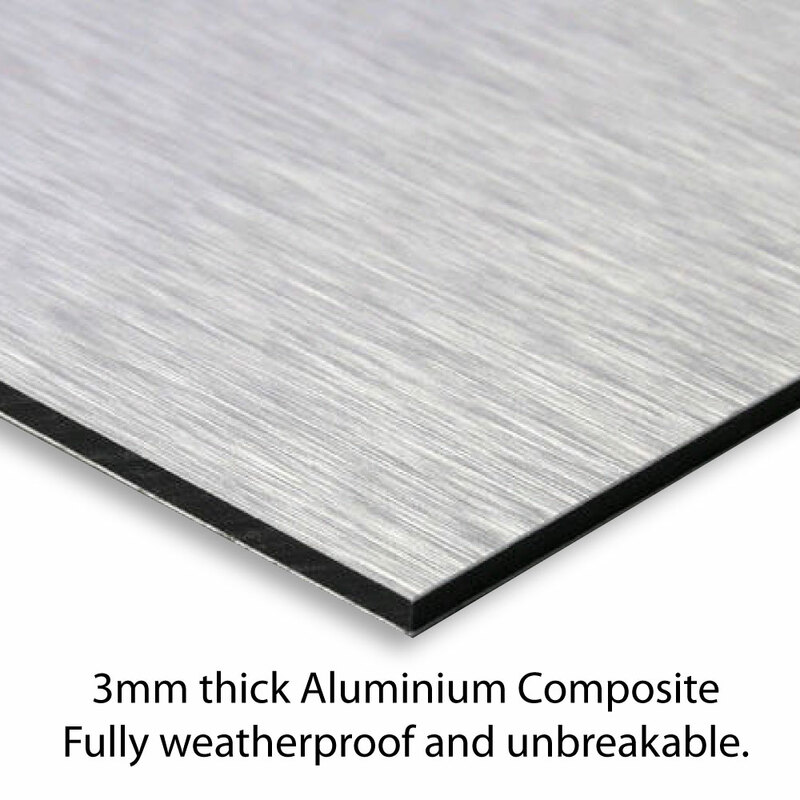 High quality 3mm thick Aluminium Composite, printed with the latest technology UV inks, also suitable for outdoor use.